A delectably sweet treat for your feet. This moisturizing foot soak contains sea salt, dried herbs, essential oils, hemp oil, and skin emollients to sooth and detoxify tired feet. Scent is a wonderful orange mint. After a long day, relax and soak the stress away. To make a foot soak, dissolve one tablespoon to a container of warm water just big enough to comfortably soak your feet. Soak feet until water cools. Remove feet and pat dry, or after soaking you can also use my Citrus Blast Foot Scrub below using soak water to rinse, then pat to dry. **Note for those with allergies: Citrus Blast Bath & Body products contain orange essential oil and almond oil (skin emollient). If you have an allergy and need a product without almond oil, please contact me. I would be happy to make a custom order for you and substitute a different emollient at no additional cost to you. 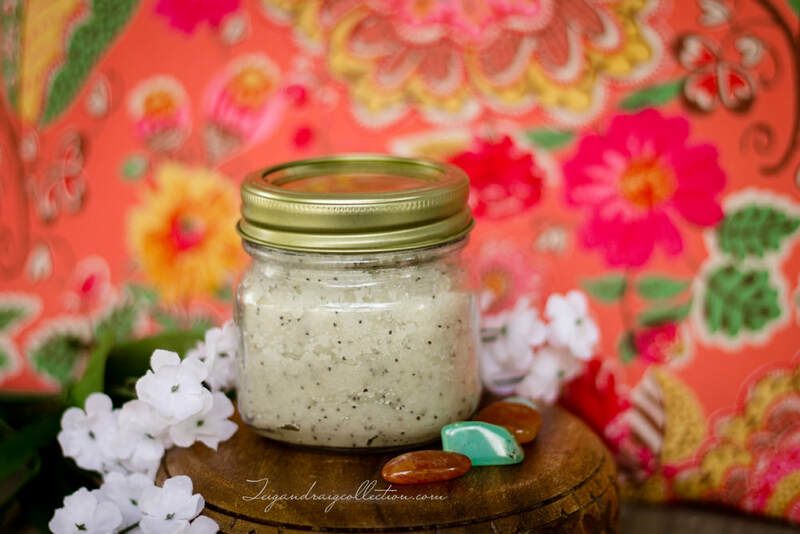 Exfoliate, moisturize, and smooth dry skin on your feet. 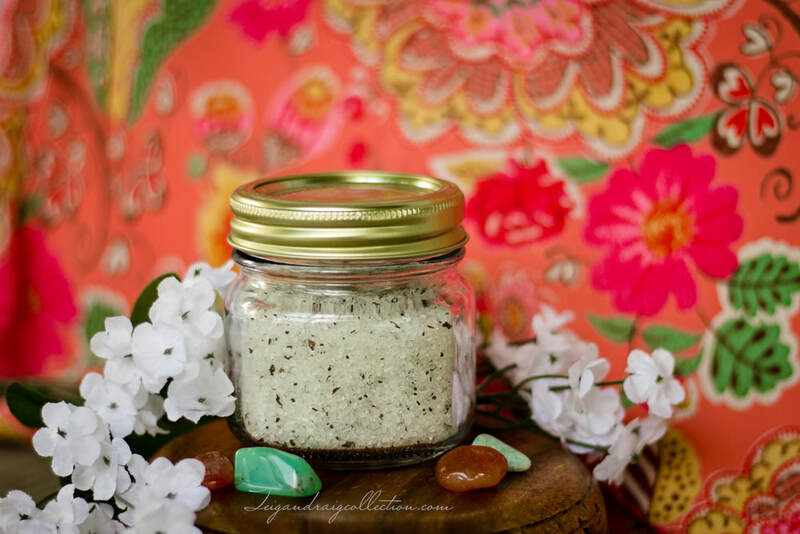 Made with moisturizing natural oils, essential oils, dried herbs, and skin emollients, this sugar scrub removes dead skin while polishing and moisturizing your feet. The sweet orange scent is absolutely heavenly. Apply after using my Citrus Blast Foot Soak above, or after bath or shower. Scoop a small amount onto finger tips, then rub onto feet. Pay attention to heels and feet edges or other dry areas. Rinse well and pat dry.